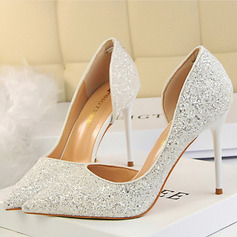 These shoes are gorgeous! 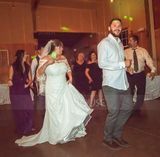 They fit true to size are were very comfortable m. I was able to dance the night away! Very comfortable & perfect sizing. I used the chart instructions to measure my foot and find the size - worked like a charm! 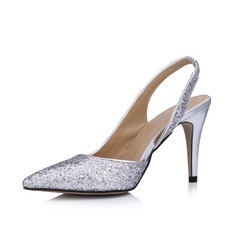 Bought these for my wedding and can't wait to wear them for it! Gorgeous!!!!! I love these shoes. 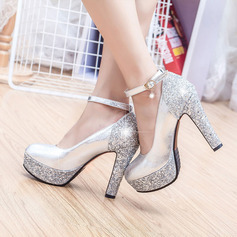 They feel very comfortable and have a nice sized heel that I would feel comfortable with wearing the entire night. The only thing that prevents this from being a 5 star rating is that the buckle part has to be assembled I'm guessing by myself and I have no idea on how to do that. I love my shoes. 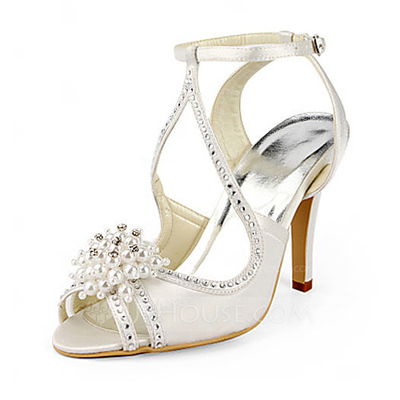 They are true to size and the strap is a little losse be the shoe is WONDERFUL I can't wait to wear theses on my wedding day and on my honey moon. 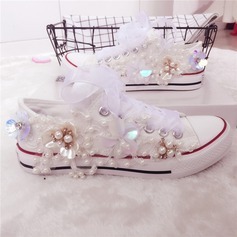 I love love love this shoes. Can't wait to wear it on my wedding day... thank you so much. 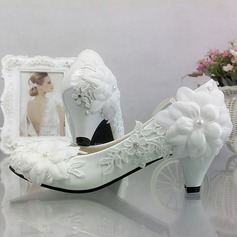 These shoes are very pretty and were shipped out quicker than I anticipated. 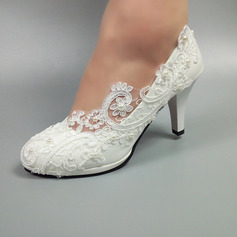 They aren't too high and are comfortable to walk in, I can't wait to wear them on my wedding day! 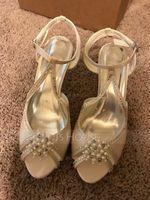 These are shoes are so beautiful, my wedding was 3 weeks ago and I am so glad I ordered these shoes to go with my wedding dress! 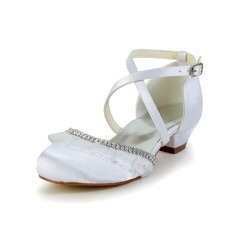 very elegant, fit was great and comfortable, I could just dance the night away in them!